If your car is in need of a muffler repair or replacement, the operating efficiency of your entire engine will be compromised. 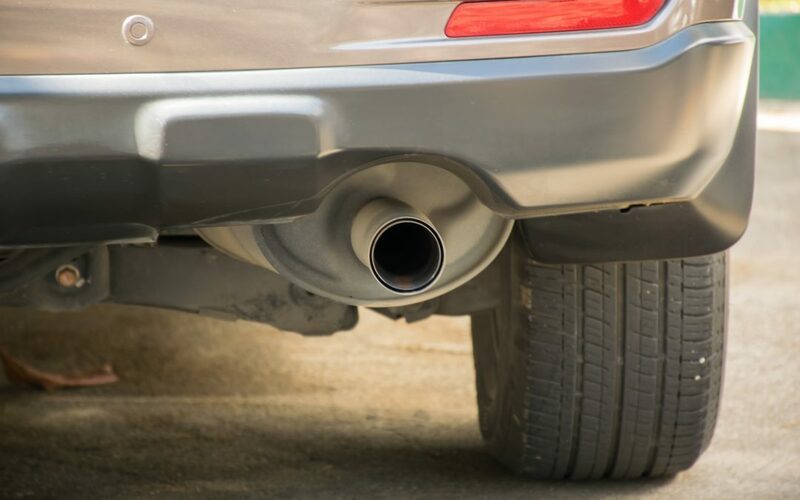 A broken muffler may also allow potentially dangerous exhaust fumes to enter the cabin of the vehicle and put you and your passengers at risk. If you notice any of the following signs of needed muffler replacement on your car, be sure to see your trusted local mechanic to assess. If you notice a strange smell when you are driving, or if your exhaust appears to be unusually thick or unusual looking – something may be wrong with your exhaust system. If your car starts making unusually excessive noise when driving, especially if it is roaring, thumping, or clunking. This may be a sign that your muffler is broken or that parts of the exhaust system have come loose. Driving with a faulty muffler can serious impact the efficiency of your vehicle. If you seem to be filling up your car more often than usual, it may be a sign that your exhaust system is not functioning as well as it should be. If your gas mileage is getting worse, it may be time to seek out the help of your mechanic. If any of the above signs are starting to show on your car, it may be time to consider having your exhaust system checked over for potential repair or replacement. Having a faulty or broken muffler can lead to smelly or unusual looking exhaust, lots of noise, and poor gas mileage.